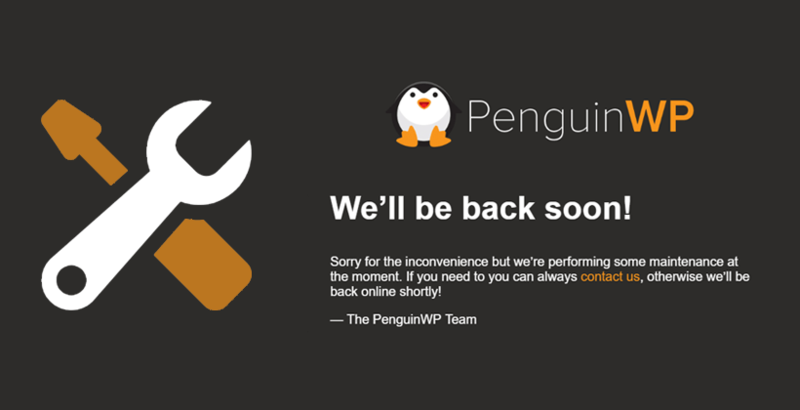 Sometimes your WordPress theme just doesn’t update properly using the standard update method for whatever reason. This is a guide on how to perform these updates manually when necessary in an elegant fashion. 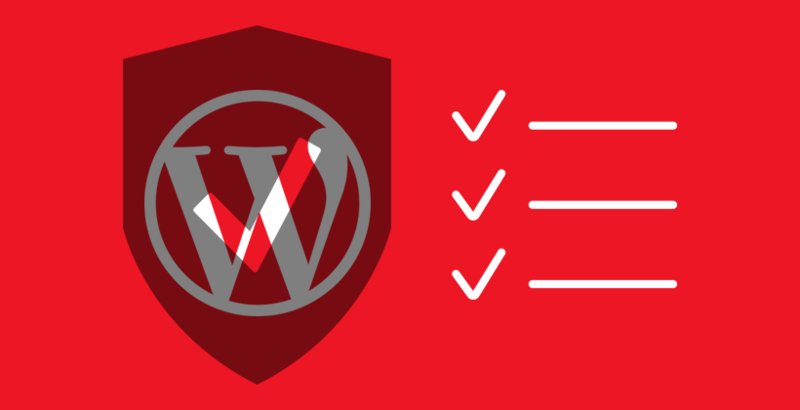 A thorough WordPress security checklist with 14 practical checks to ensure your WordPress website is very secure that are relatively easy to act on, no matter what registrar or web host you’re using. Find out how to secure your WordPress site quickly and easily right now. 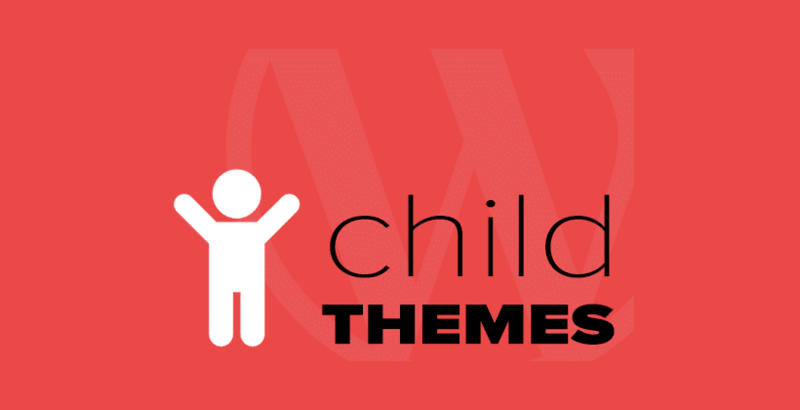 Hacking plugins and themes after every update is lame, that’s why you should use a Wordpress child theme! Read this to find out why & how to do so! 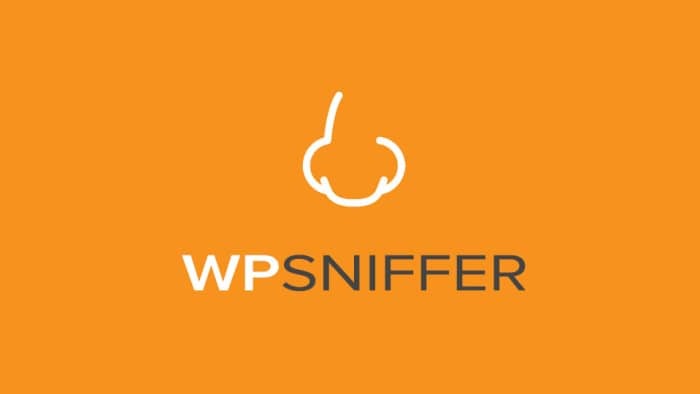 WordPress Sniffer is a Google Chrome extension that detects WordPress themes and displays usage statistics on its website. 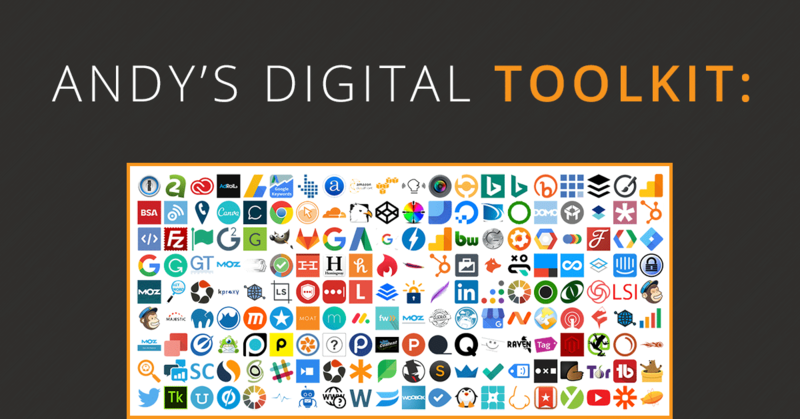 Learn why you should use a custom stylesheet in WordPress and how to properly create and use one to save yourself time and avoid browser cache issues. 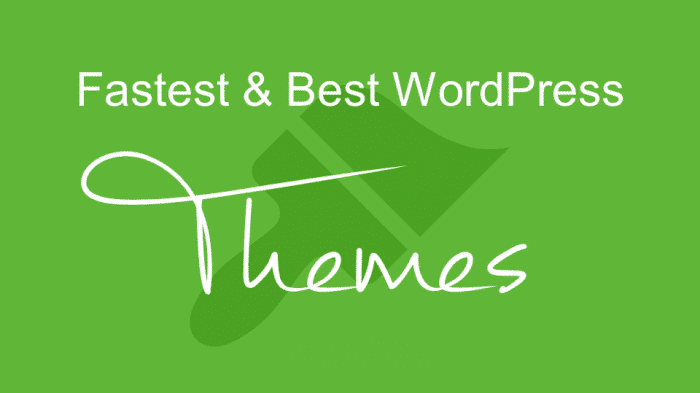 A manually-curated selection of the fastest & best WordPress themes by year.